If you're climbing Kilimanjaro this is a "must-have." 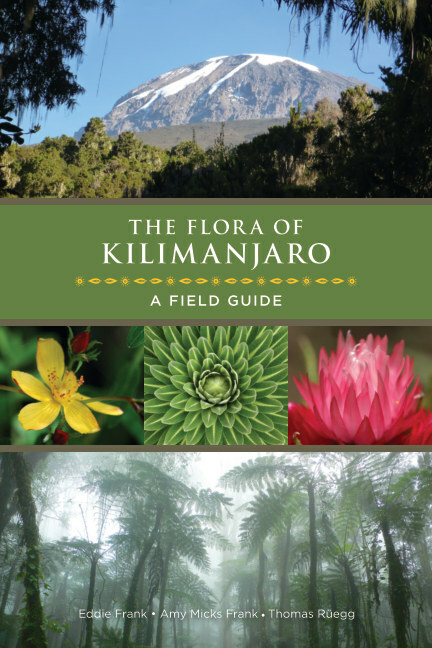 The comprehensive Field Guide was created by Kilimanjaro guides and owners Eddie and Amy Frank, along with botanist Thomas Rüegg. The book opens up a whole new world to you during your climb on Kilimanjaro. Guiding Kilimanjaro Climbs for 42 years.